A rich balm that's really moisturising too. Contains supercritical CO2 extracts of Arnica Montana and Black Pepper, traditional joint soothers that exhibit anti-inflammatory properties. Cayenne extract gently warms as it stimulates circulation in achy joints. It has a fabulous fragrance & is good for your skin. The blend of ingredients supplemented by the Cayenne extract provides gentle penetrating warmth. Cayenne pepper extract has been reported to have a natural ability to reduce inflammation and block pain without negative side effects. Hard-working, Hard-playing, Sore & Achy Joint Relief. 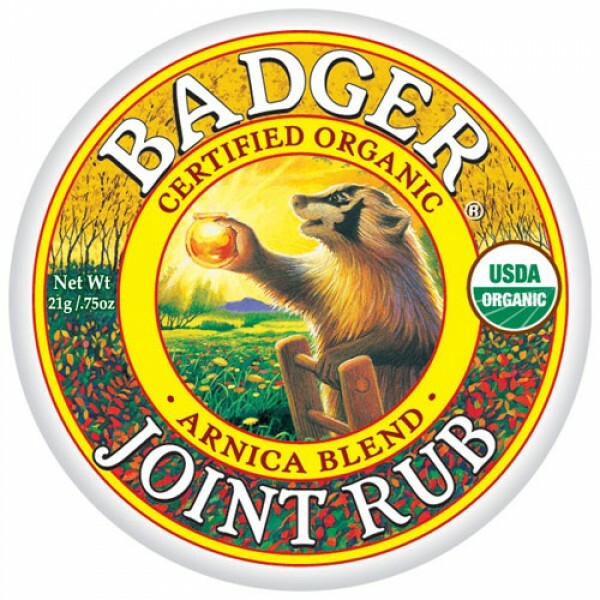 When formulating their Sore Joint Rub, Badger started with their original Sore Muscle Rub, and more than doubled the Cayenne extract to give extra warmth and circulatory support. 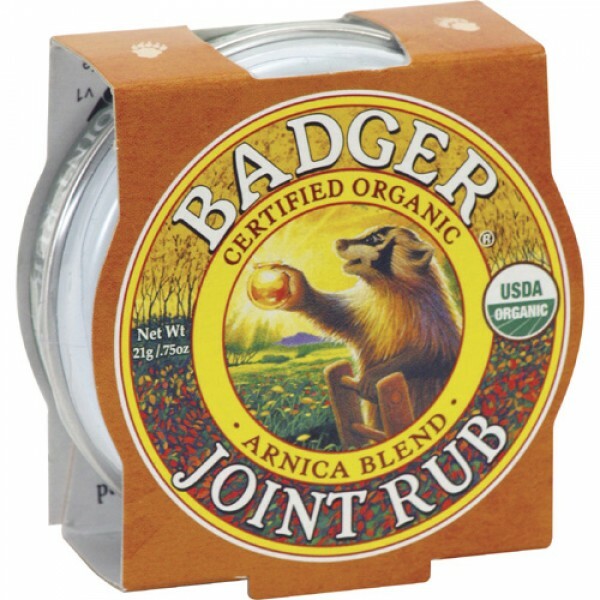 Sore Joint Rub contains powerful CO2 Extracts of Arnica Montana and Black Pepper, traditional joint soothers that exhibit anti-inflammatory properties. The Arnica flower is well known for aiding muscles and joints in recovery from injury. Cayenne and Black Pepper Oils are a circulatory stimulant and can help soothe the discomfort associated with poor circulation, general stiffness, sprains, and sciatica. It leaves your skin soft with a natural fragrance that is sublime. 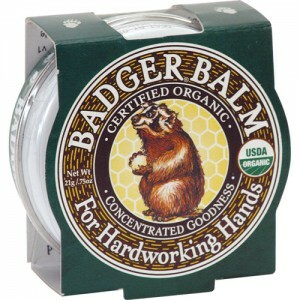 This balm works wonder and smells great! The best result is to put the balm on before working out (yoga, pilate, or run) on pain spots (neck, shoulder, knees, and/or lower back. As soon as you start,workout, you'll feel the burn. It doesn't work as well if you put it on after work out or after you've got pain already. Just smells nice, but you won't feel any burn. At least that's my experience. 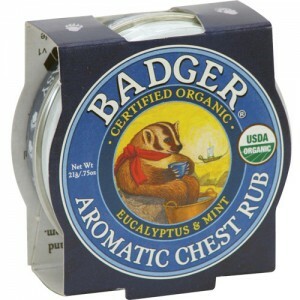 Apply directly to shoulders, knees, elbows, back, or anywhere you're sore. 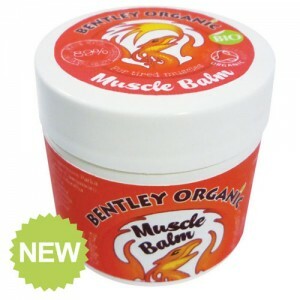 Use to soothe the everyday aches & pains from exercise and hard work. Caution: contains Cayenne - please avoid contact with eyes, nose, mouth, and other sensitive areas. Make sure you keep it out of eyes and open wounds.